There is no better place to travel to in the world than Egypt, especially if you are from Bangladesh. Both the two countries share a deep and a profound connection as Egypt played a prominent role in the wake of the Bangladeshi independence and acted as a second home for the Bengali students who got accepted in the annual scholarships given by Al Azher. History proves the kind and friendly relationship the two countries have, that’s why Egypt is the ideal destination for the perfect Egypt tour packages from Bangladesh. Why Choose Us to Arrange Your Egypt Tour Packages from Bangladesh? Egypt gained quite the fame when the united nation world tourism organization in 2017 declared Egypt the most attractive tourist destination, so if you choose to visit Egypt then our Egypt tour packages from Bangladesh is exactly what you are looking for because all of the Egypt tour packages or Nile cruises are designed by travel, financial and time management advisors and customized to make you have the ultimate vacation without wasting any of your time and money. Why Egypt is the Perfect Destination for Travel? The entire country works as the ultimate environment and habitat for any traveler or true explorer. Egypt holds a civilization that spans across 5000 years and created some of the most enchanting destination like Cairo which holds the Giza Pyramids complex that contains one of the Seven Wonders of the World the Great Pyramid of Giza and the guardian of Egypt the Sphinx, plus the house of wonder the Egyptian Museum and the Cairo citadel that holds many mosques around it which shows the beauty of Islamic architecture. 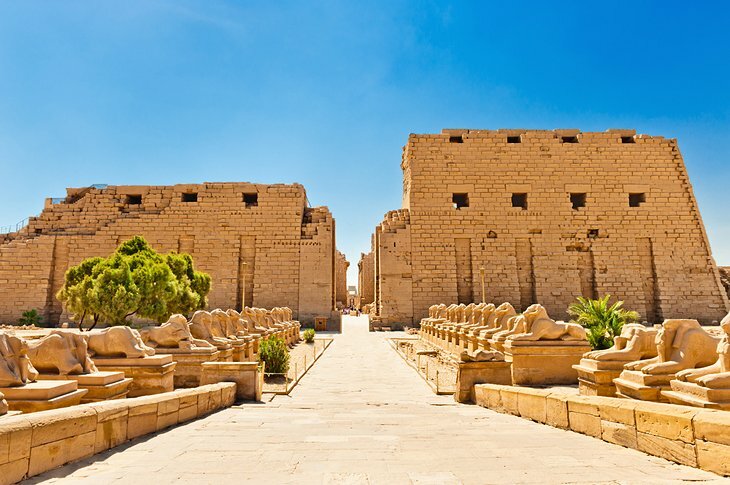 The magical destinations of the immortal cities of Aswan and Luxor are the heavenly sight to behold as both cities are blessed with many majestic temples such as Karnak and Hatshepsut temples, Abu Simbel temple, Philae temple, Valley of the Kings, Edfu temple and many more historical monuments. On the Mediterranean Sea lies the legendary city of Alexandria which was the center of the Roman and Greek empire in the Hellenistic period. You will definitely enjoy the breathtaking beauty of the red sea and stay at the most entertaining resorts like Hurghada, Sharm el Sheik, and countless others all while accompanied by a professional Egyptologist tour guide and provided by the finest service on your dream vacation.